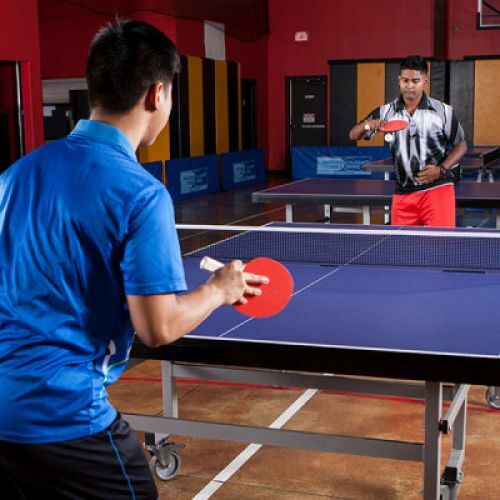 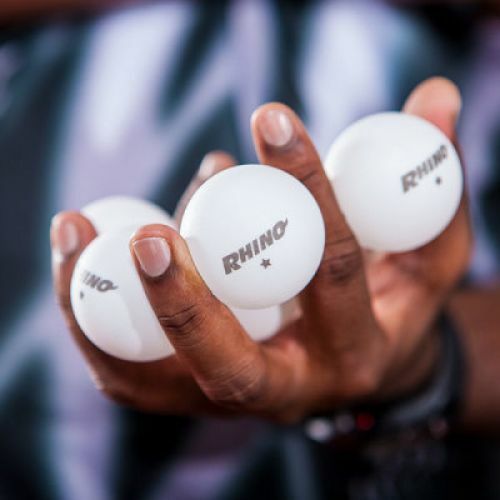 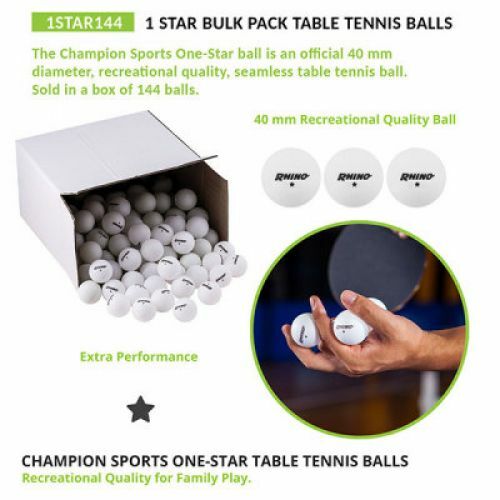 Play like a champion with our Champion Sports One-Star Tournament Table Tennis balls! 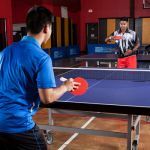 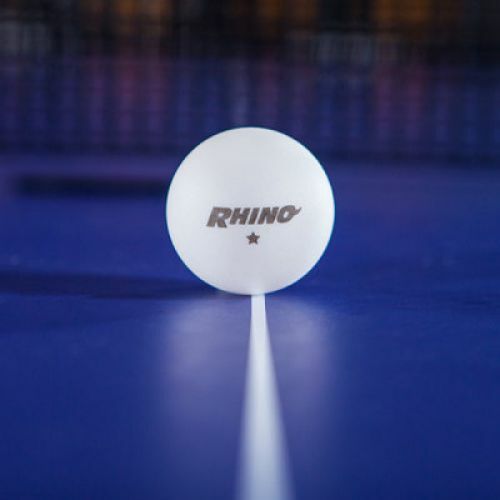 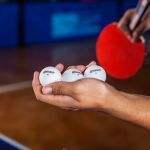 The One-Star Table Tennis Ball is a top grade 40mm ideal for recreational and institutional play. 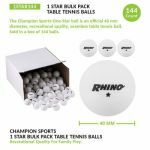 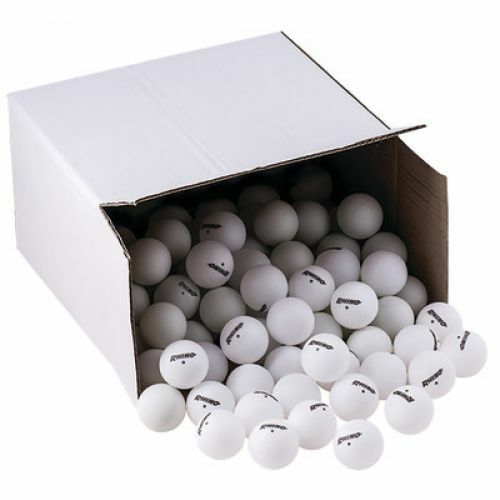 The 1-Star Bulk Pack contains 144 table tennis balls.